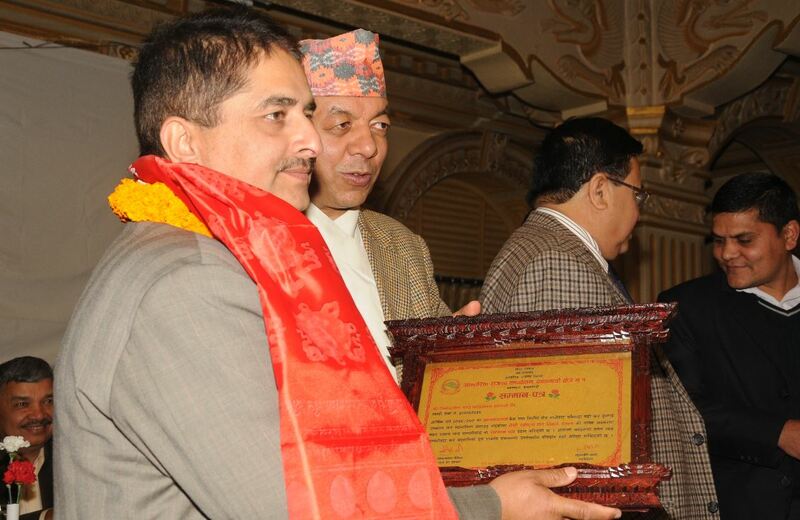 Our CEO, Mr. Lilamani Neupane receiving Highest Tax payer of the year on the behalf of Shree Investment and Finance. 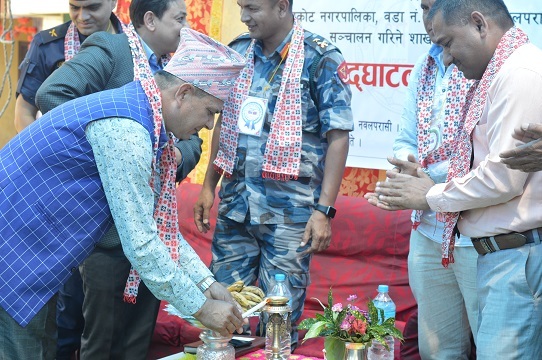 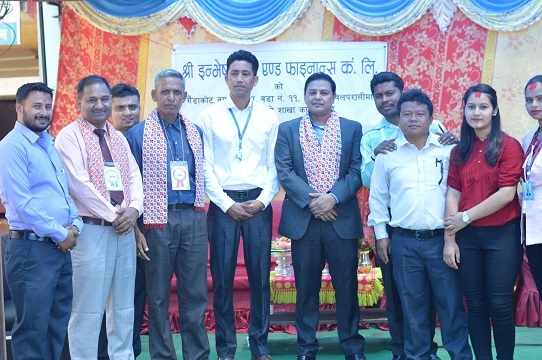 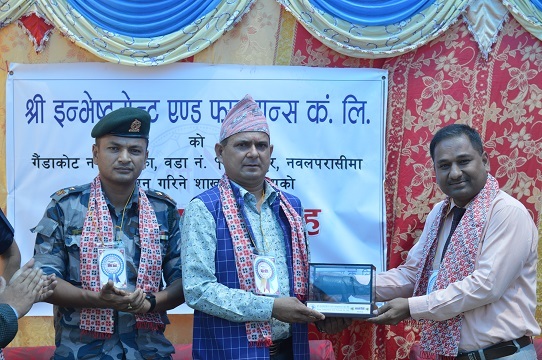 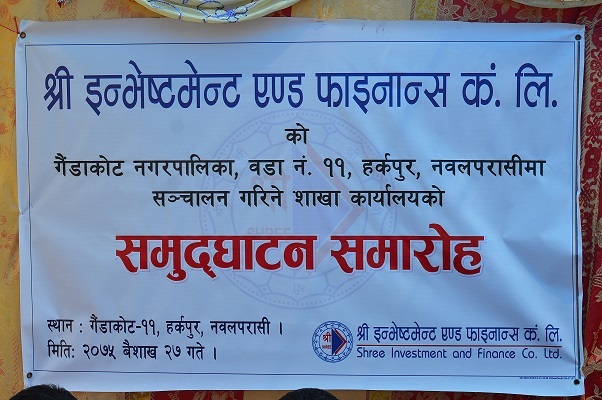 Opening Ceremony of Harkapur Branch, Nawalparasi. 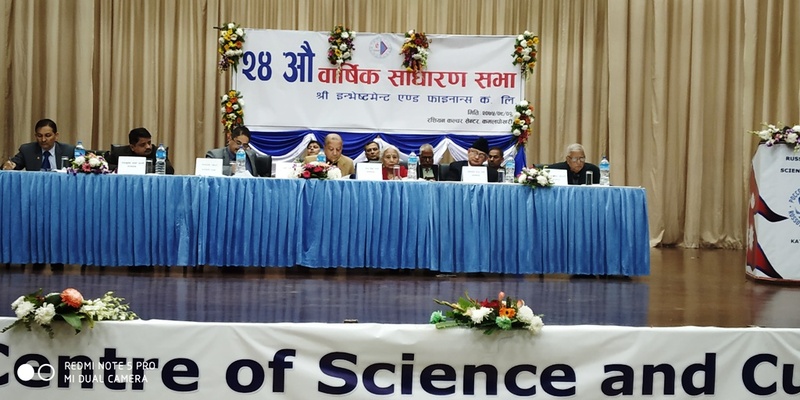 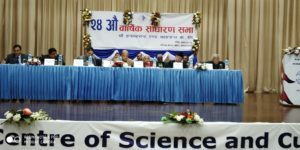 24th AGM held on Russian Centre of Science and Culture.